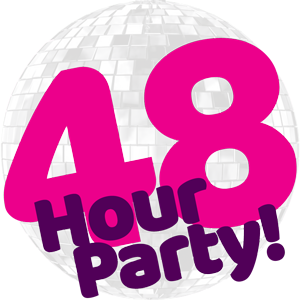 SP90 | 48 Hour Party! Just choose to party for one night on Friday or Saturday, or both nights and you’ll get entry and accommodation to this fantastic weekend! You won’t be able to stop partying! 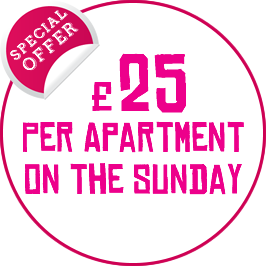 New for 2015,we’re giving you the chance to stay for a third night and join us for our chilled out 90’s after-party on Sunday. Price based on an upper floor self catering popular apartment. New Bookings & Over 18s Only. Acts subject to change without prior notice. Acts are split across two venues over two nights. From £20 per person, price based on a minimum of 2 people sharing. Management reserves the right to remove any promotional offer without any advance notice. A levy is applicable to credit card payments of £2 and 50p per debit card transaction. Excludes linen, towels & electric. *3rd night is a stay over with no named featured acts or cabarets. No Sunday daytime entertainment is provided, during Sunday night live evening entertainment is provided by the holiday reps which will include karaoke, fun & games, quizzes, live show time and 90’s disco.